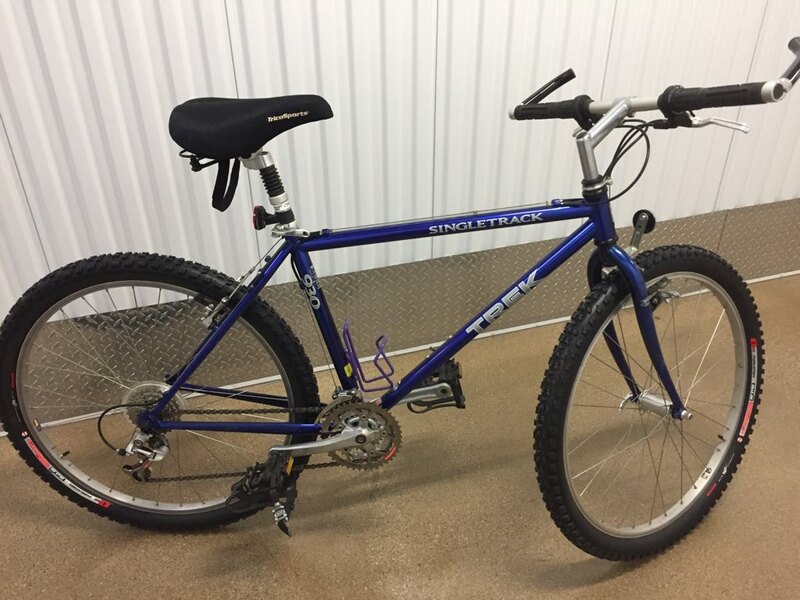 Send a pic of your old bikes that you would like to sell and we will offer you some value for it. We are looking for higher quality bikes. You will need to have some proof of ownership. oictures soon price $ 350 which is a much better value than buying a new bike for the same price.